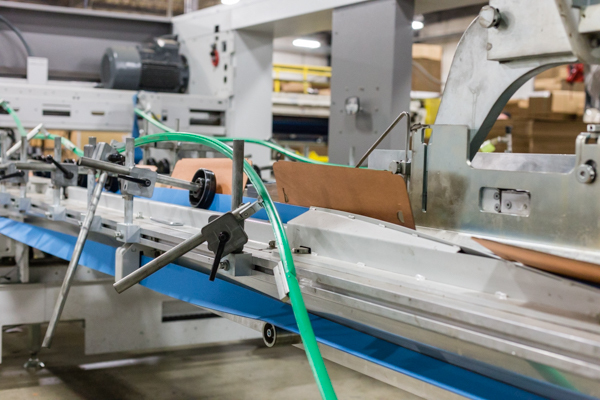 Skybox Packaging handles a full line of packaging equipment to meet your needs. We can support you with service, new equipment, and used equipment. We can even provide an evaluation to assist you in comparing the savings to existing equipment or to help justify equipment purchases based on productivity savings.